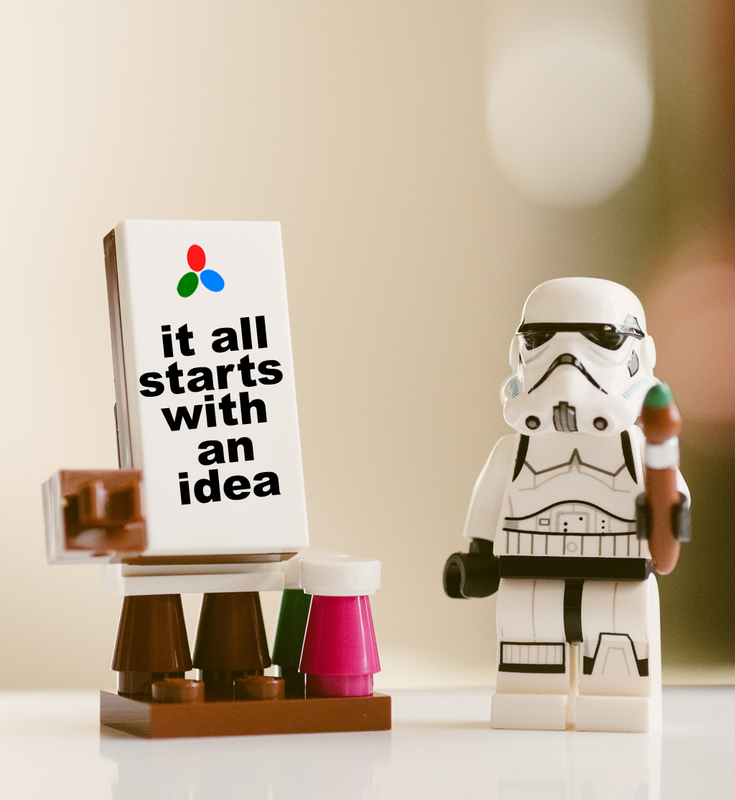 We are an Isle of Man based web design & development agency made up of a variety of talented and passionate designers, developers, and business specialists. We strive to produce the most professional, affordable and innovative online solutions. Whether you reside in the Isle of Man or further afield we are here to help and we’re sure we can help you deliver your online aspirations. 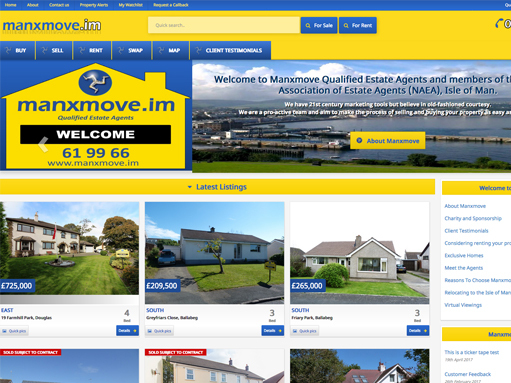 Manxmove Estate Agents are qualified estate agents for the 21st century. Serving the Isle of Man with collectively over 30 years of local Isle of Man property market experience. 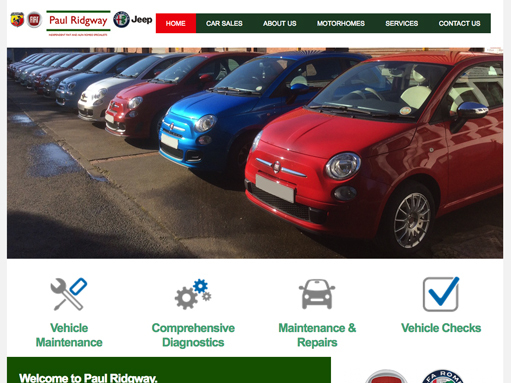 PaulRidgway are the Island’s only independent Fiat and Alfa Romeo specialist authorised to carry out Fiat warranty and recall work. 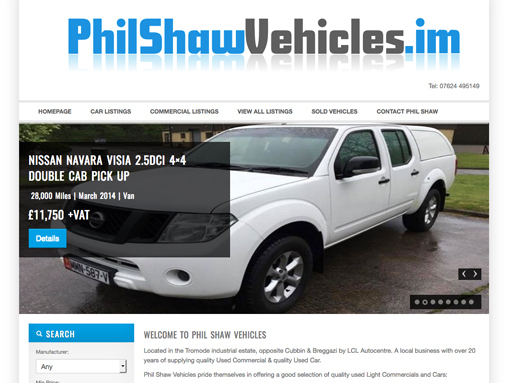 PhilShawVehicles pride themselves in offering a good selection of quality used Light Commercials and Cars. Located in the Tromode industrial estate. A local business with over 20 years of supplying quality Used Commercial & quality Used Car. SGS are passionate and committed to delivering the highest product and service standards to customers in the Isle of Man, Ireland and UK. No job is too small or too large, we’ve designed lots of websites and helped lots of local companies. From simple one page adverts to complex database driven websites. Haven’t got a clue where to start? Need help? Don’t worry, we’ve got your covered. We’re here for our clients when ever they need us at any time of the day. We’re not your normal 9-5 kind of outfit. If you needs us, simply just call . Paul Ridgway Ltd has worked with Dave @ IOM Web Design, for the past three years. Dave came to us as a recommendation from another business contact and has become a firm friend as well as a trusted source of help and advice to our growing business. He approaches his work with Paul Ridgway in a professional and creative manner and has understood our needs in terms of quick turnaround and the odd emergency photo session!! contribution to the success of Paul Ridgway is significant. 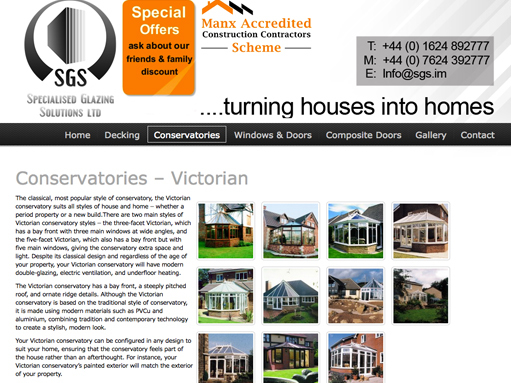 We would not hesitate to recommend Dave and the Team @ IOM Web Design. 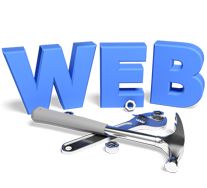 “We can’t recommend IOM Web Design enough. Just a quick message to say a huge thanks you for all of your help with our website & marketing material. We’re very pleased with the end results, withyour patience when we kept changing our minds and your overall helpful attitude towards your customers. I would have no hesitation in recommending you to friends and colleagues. 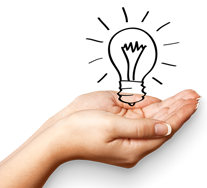 The services IOM Web Design offer are value for money and when I wish to make small amendments, they are carried out quickly and efficiently. I would recommend Dave and his company to anyone especially sole traders and those wanting a shop window for their business. 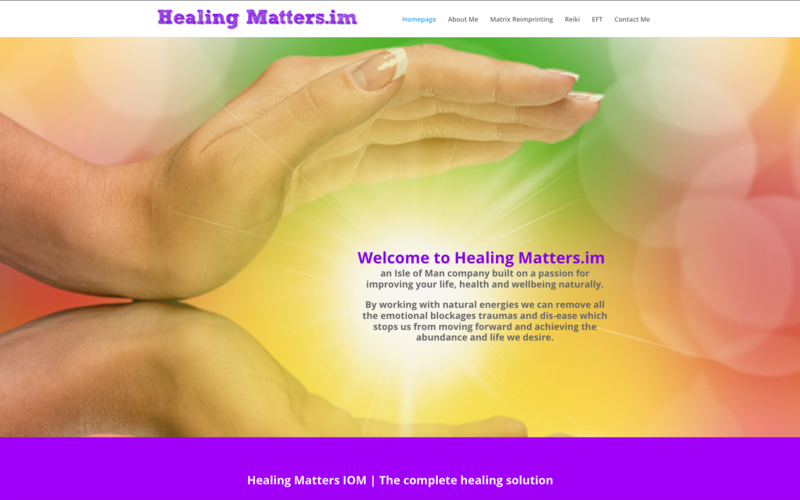 Holistic & Complementary Therapist, Healing Matters IOM.